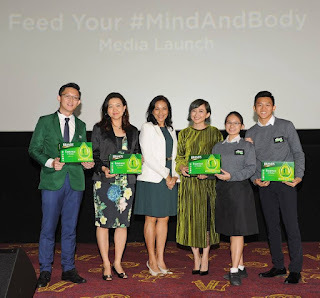 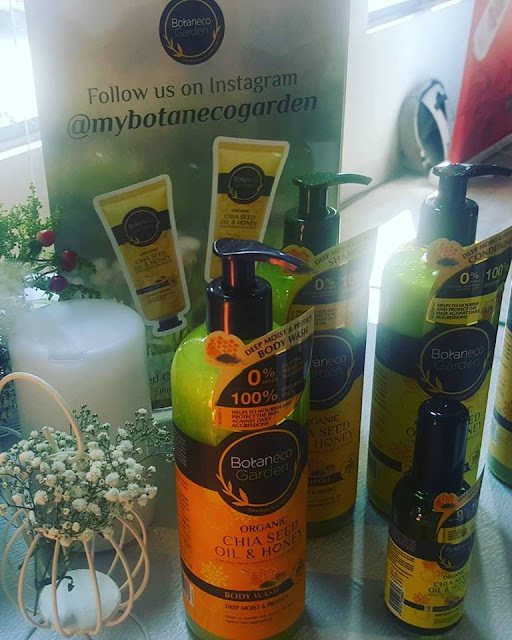 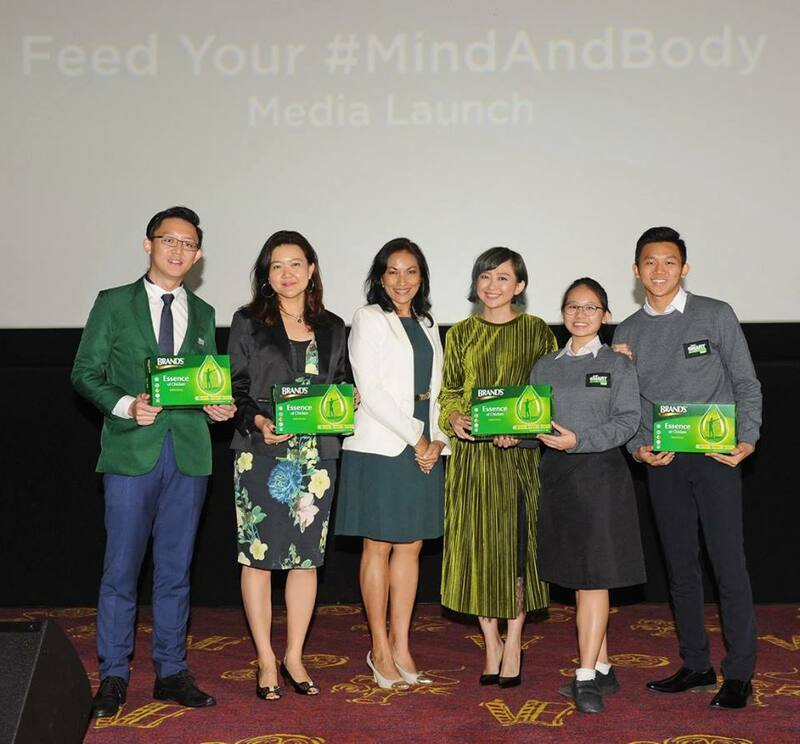 “Eating right to ensure the mind and body performs at its optimum level needs to be a lifelong habit where conscious effort is made to incorporate a good diet and nutrition regardless of age whether you are a young student, working professional, busy mother or enjoying your golden years,” said consultant dietitian and founder of her own nutrition clinic Indra Balaratnam at the BRAND’S® “Feed Your Mind And Body” panel discussion today. 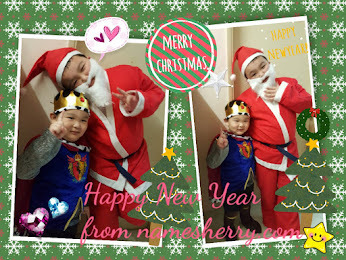 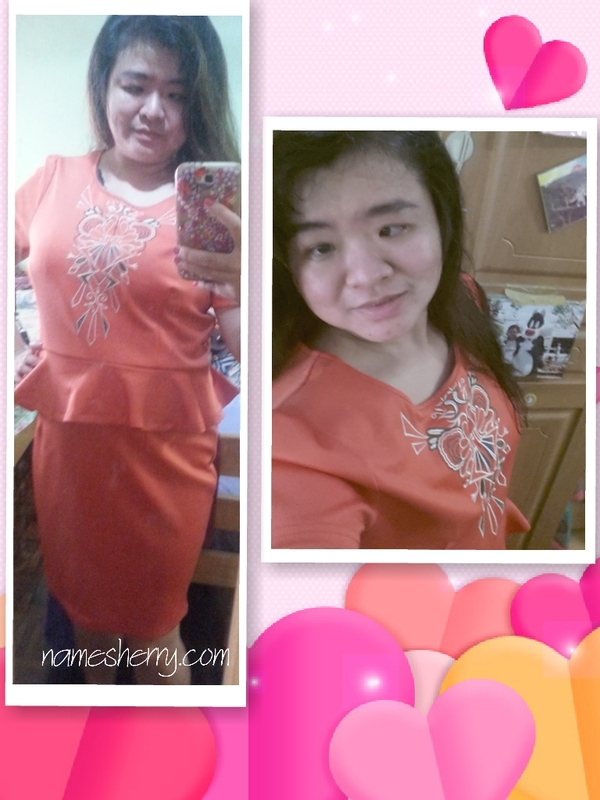 18-year old Yang Chong Sheng and Lee Zhi Xuan who both sat for their SPM examinations last year. 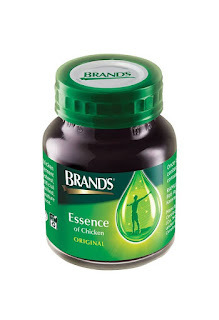 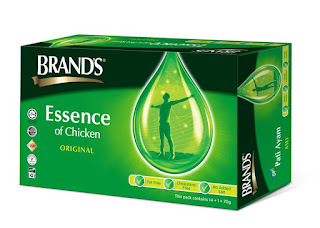 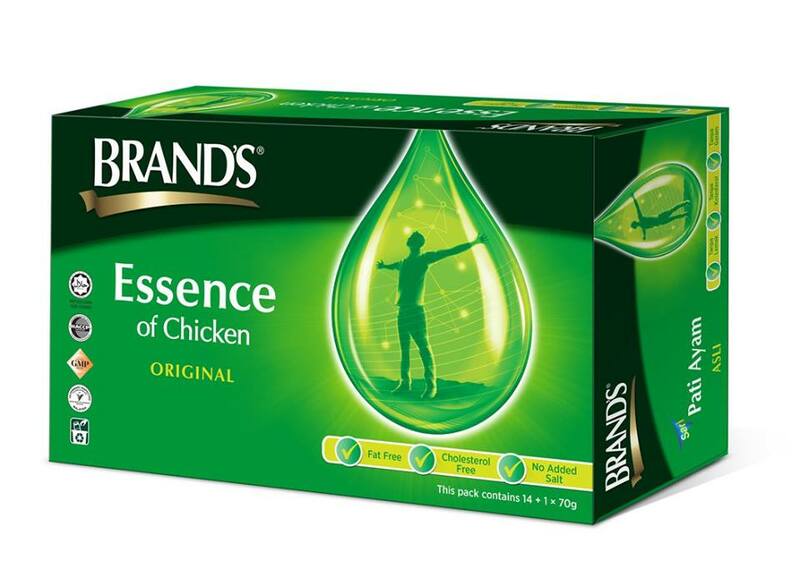 100,000 bottles of BRAND’S® Essence Of Chicken.